Welcome to SMC Premier Cleaning. A One Stop Office Cleaning Solutions Provider. SMC Premier Cleaning provides bespoke office cleaning to business across Manchester and the wider North West area. At SMC Premier, our team of expert and experienced cleaning staff are dedicated to providing the best, bespoke cleaning services available to you. Looking for an office cleaning company in the North West? Whether you’ve just started a business and want to find a trusted, contract cleaning service, or own a number of offices and businesses and require an experienced office cleaning company with a proven track record, our team at SMC Premier would love to help. Our team takes office maintenance, caretaking and cleaning services to the next level. From key-holding and caretaking services to a cleaning plan bespoke to the needs of your office or business, we have the experienced staff capable of not only implementing a plan, but providing the same high quality standard of cleaning services every single time. Contact the team today on 0161 282 6444 or send a message to discuss a custom cleaning plan for your business. SMC Premier Cleaning is a Private family owned company and began its life in 1982 by Maureen Byrne the now CEO. The company provides business to business cleaning services nationwide from its Head Office in Stockport. SMC Premier Cleaning understands that Cleaning has become a Customer service and customer facing industry whereby Cleaning Staff are the life blood and the face of SMC Premier, we invest in all our staff offering Employee of the month awards and with January 2017 brings SMC Premier’s new innovative training videos for all our cleaning staff. At SMC we pride ourselves on offering a flexible, efficient commercial office cleaning service which meets the ever changing needs of our clients. 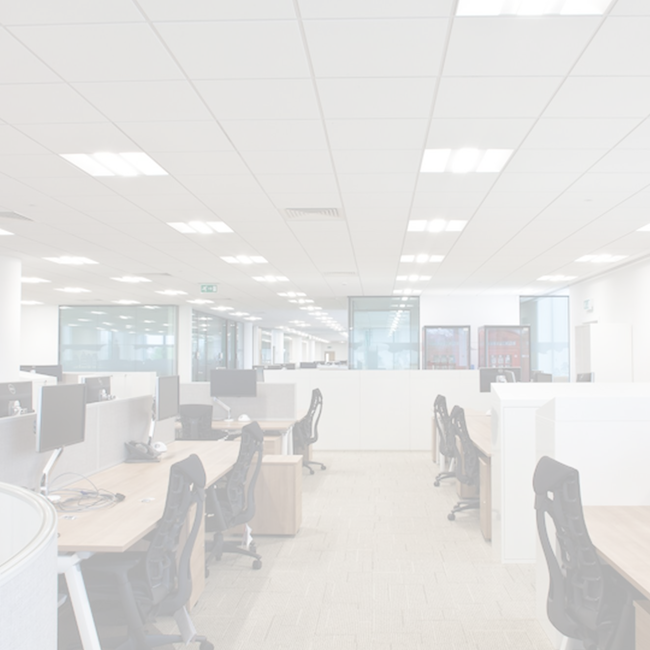 Based in Cheshire, and working across areas such as Manchester, Liverpool and Warrington, we are able to clean one office, multiple offices or an office complex, quickly, effectively and to an exceptionally high standard. Selecting a new office cleaning contractor is an important, and often a difficult decision. As the client, you must have the confidence that a contractor can perform the duties required of them efficiently and effectively. After all, if you are going to change supplier, you want it to be for the better. We will agree with you a detailed cleaning specification which sets out the cleaning tasks that should take place, their frequency and a list of any equipment which is kept on site. You will also be supplied with any necessary Health & Safety documentation including risk assessments and COSSH information. All our commercial office cleaners and employees are trained to the highest standard, fully reference checked and will be smartly attired in our branded uniforms with photo ID badges worn at all times. For clients wishing to access our office cleaning services outside normal working hours, we offer a secure key holding service. For clients who prefer office cleaning activities to take place during the day (i.e. normal working hours) we can offer either a caretaking service or supply a number of regular daily office cleaners. Some clients prefer the normal day service as this allows a rapport to be built up between client and office cleaner. We have one of the lowest contracts to managers ratios in the region, so that our managers have the time to visit all their clients regularly, to check on the cleaning standards and that all the work is being done safely. We employ a dedicated Quality Auditor, independent of the operational management structure, to visit sites at agreed intervals and carry out a formal audit of the cleaning performance. Copies of the audit reports are circulated to the relevant manager, senior management and the client within hours of its completion.